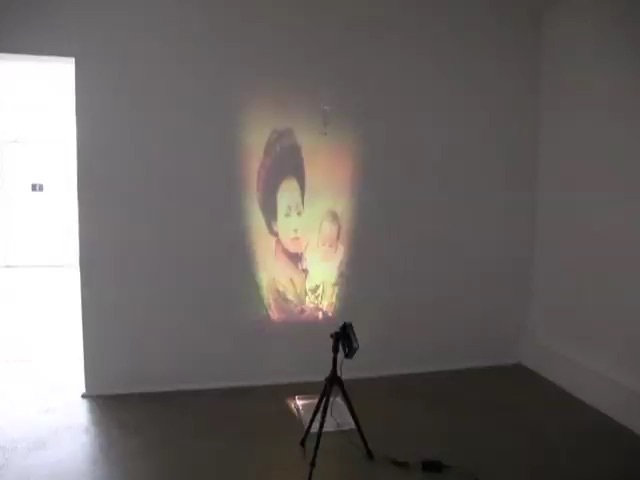 This work uses old photos from a typical Japanese family’s albums from before the world war II, until after the war. I shot this movie by the light of a match. It is as if the match is melting frozen memories in the heart.